Fun, easy going person with passion for cooking, baking, outdoors and animals. I enjoy spending time with kids doing fun things, keeping them busy. I live with my family in Northfield. I love working with children and donating my time and care to those who I feel could benefit is what I do best. I am an enthusiastic, caring and nice to have around 22 years old, who plays the saxophone and piano and has a passion for drama ! I am responsible capable and reliable person a non smoker and motivated I really enjoy housekeeping and working with children. 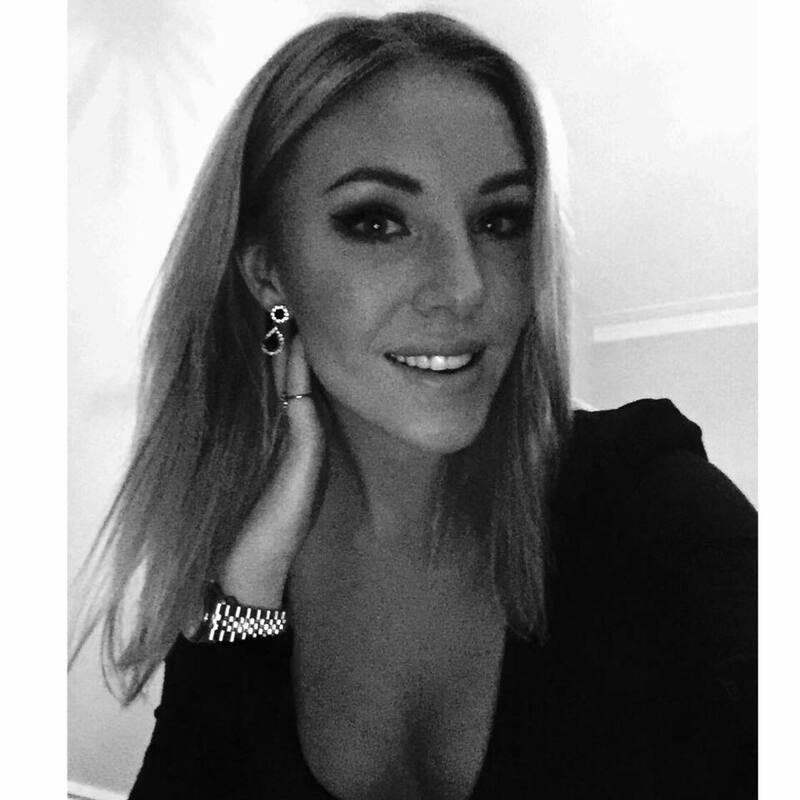 21,y/o from Sweden , living in south kensington. Loving, caring and responsible. I am a dynamic person with good communication skills acquired in my professional experience and academic studies,determined, responsible . I am a hard working motivated individual with willingness to learn and succesed. And always looking for the best for my clients.